Cinco de Mayo Zumba Celebration! The Cinco de Mayo Zumba Celebration is back! Join the fun with all of your favorite Zumba instructors on Thursday, May 4th, at 5:30pm! Are you looking to maintain your run conditioning? Show up for a run club meet-up time! Running is a great way to lose weight and maintain a fit and healthy lifestyle. Learn how motivation and fun a group camaraderie can be, as you explore various run routes around in and around the downtown! Organized runs are always outdoors, rain or shine, so dress accordingly for the weather! Everyone has different obstacles with their bodies; many of the problems come from people not knowing how to utilize their bodies in the most effective ways during their workouts. Working out without activating certain muscles leads the stronger muscles to get stronger and the weaker muscles to get weaker. This leads to compensation making our bodies get into a dysfunctional yet comfortable alignment which can be a hard cycle to break. The neurological connection between the brain and the muscles is crucial in effectively working out. Learn the tools to effectively move & exercise while using all areas of your body when working out. For more information or sign-up, please contact personal fitness trainer Amanda Heminger at aheminger@sacdt.com. The Seattle Athletic Club just wrapped up another very successful 12 week weight loss competition for 2016. This year we had 17 participants looking to start healthy habits and begin their weight loss journey. Of those that competed in the competition, 88% lost weight. 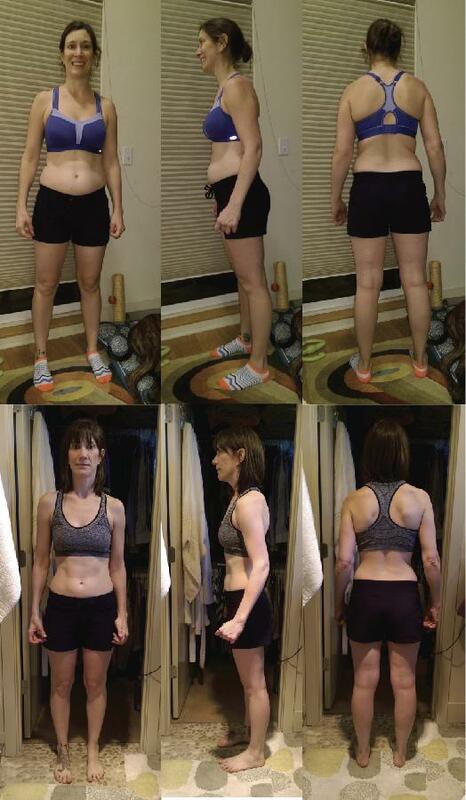 Of those that lost weight, 60% lost over 5 lbs and the top finishers all lost over 25 lbs. 1st place: Mike, lost 15.66% of his body weight. 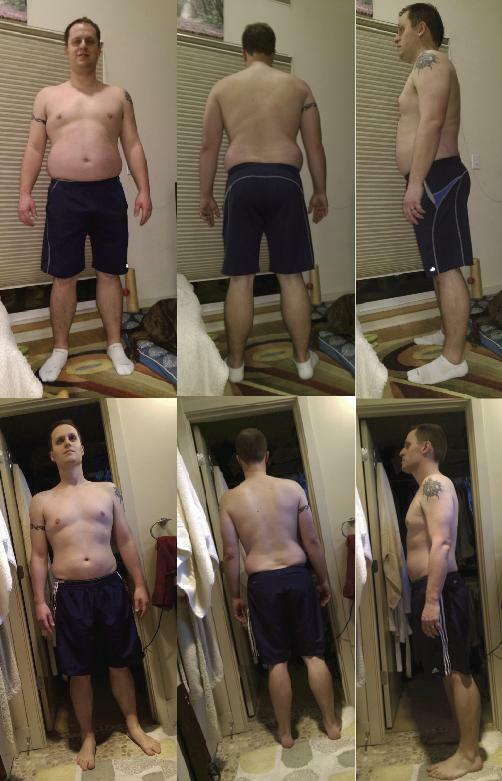 2nd place: Jon Hocut, lost 15.30% of his body weight. 3rd place: Pip McKay, lost 12.83% of his body weight. Ready for a new and exciting approach to achieving your fitness goals? Tired of the same old boring routines? Functional Fitness is a total body strength and conditioning class designed to challenge you in new and exciting ways. Plan on using a wide variety of exercise equipment such as battle ropes, kettle bells, jump ropes, TRX, agility ladders, and the sled. The goal of this class is to improve your cardiovascular fitness and leave no muscle unchallenged while making you feel stronger and more confident so that you can tackle any obstacles that life might throw at you. Begin building endurance and full body control! Enjoy a new and innovative approach to functional circuit training! Improve core strength and stability! Burn fat and increase lean body mass! Meet at the south end of the SAC basketball court at 6:00 PM every Wednesday night!